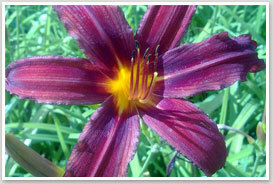 A friendly, reliable and professional service which caters for all your gardening needs. Garden design and construction has been our passion since 1993. With this passion comes a sense of pride in what we do, an attention to detail and the determination to deliver what the client wants – a high level of quality and a service second to none. Greengage Gardens is a family run business combining over 30 years of horticultural growing experience with 10 years construction experience and our own designer with 15 years experience designing town and country gardens. Whether you are looking to increase the value of your property or simply want to to enhance your garden for your own enjoyment you can rest assured that our professional build quality will meet all your expectations. 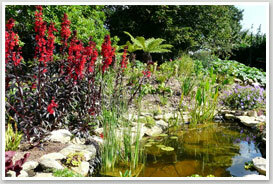 We can also offer a complete garden design and construction service from concept to completion.